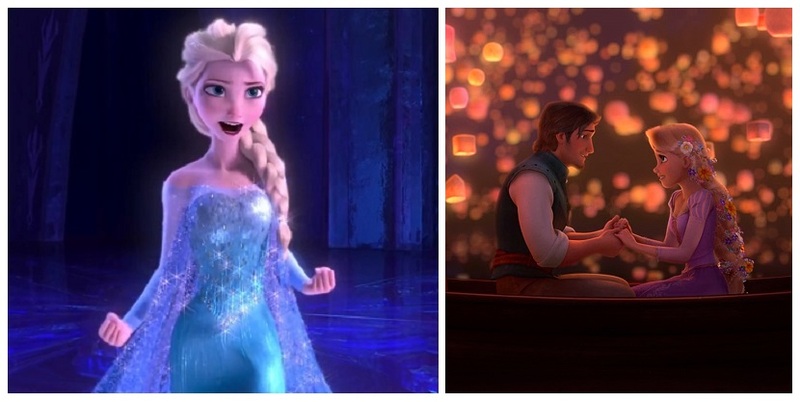 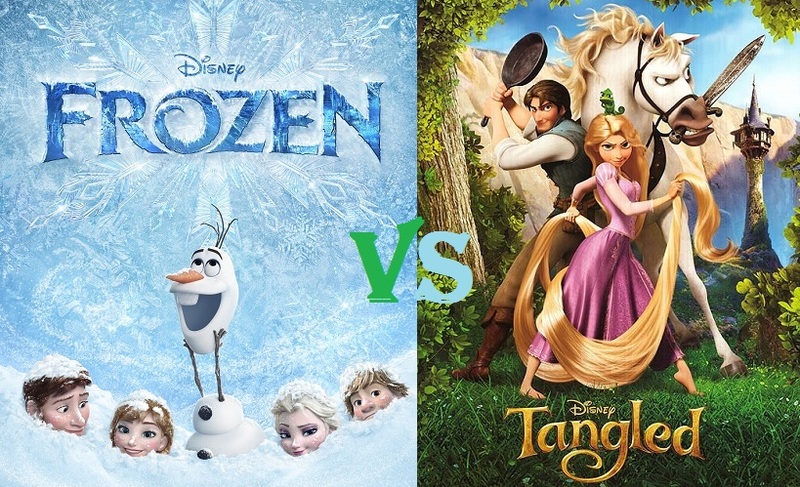 In March of 2015, LTBM’s own Gene Gosewehr and young adult fantasy author Aaron Galvin squared off in an epic, week-long debate on which is the better animated film: Frozen or Tangled. 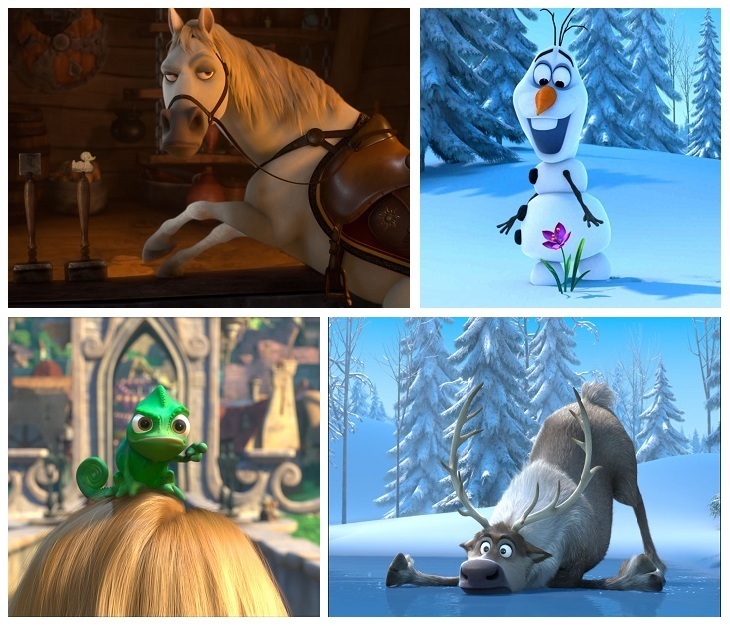 If you’re late to the party, the voting is closed, but you can still enjoy the content and add your own comments and opinion into the mix. 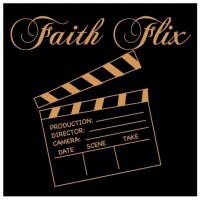 Click on the links below to follow the debate as it transpired! 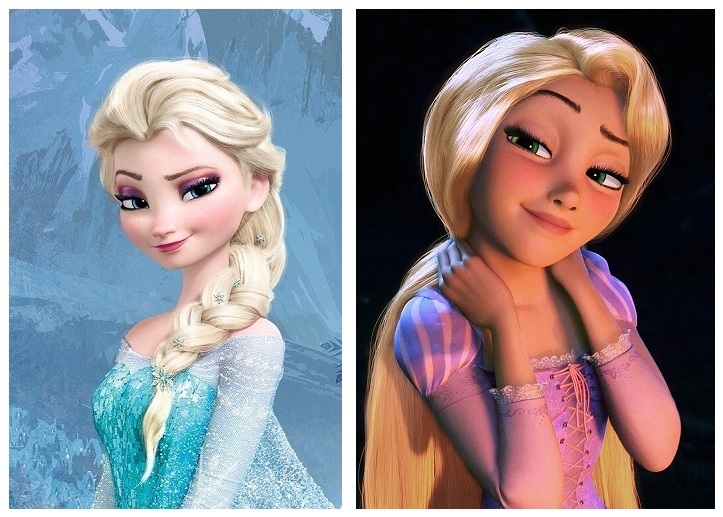 Frozen vs. 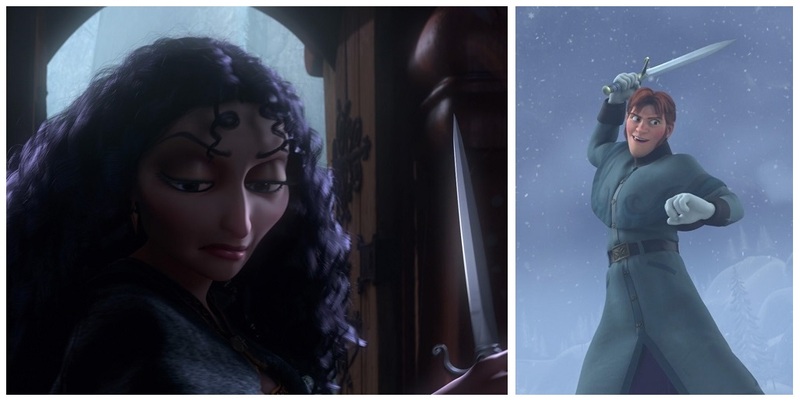 Tangled: It Begins!